The concept for Peyrassol Café at Southport was born in the dark, rainy, wintery month of February 2010 when Scott Cory and Sachia Tinsley, then fiancés, were presented with the opportunity to turn a small sandwich shop into a cozy neighborhood restaurant. They were married in June, spent their honeymoon writing a business plan, and finally began gutting the dark café in July '10 infusing light, warmth and cheer to the space. On that October 1st they toasted the quiet, soft opening of the Renton restaurant with a bottle of their favorite rosé…Commanderie de Peyrassol. 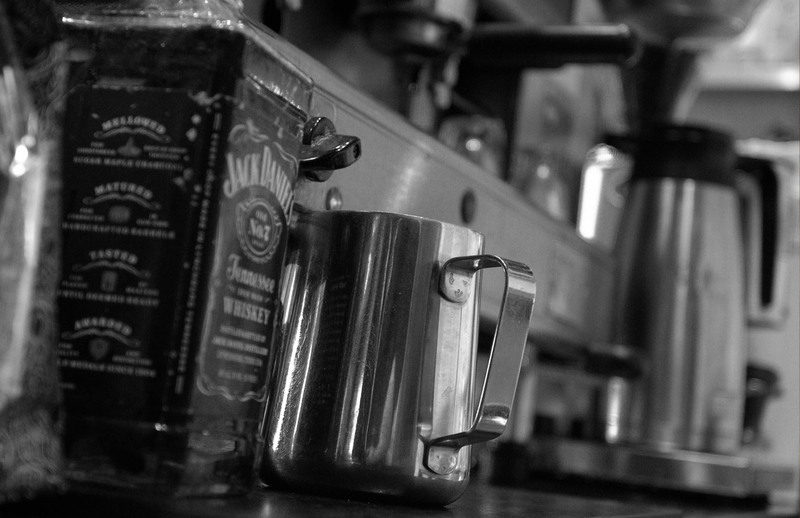 From the beginning, local purveyors have been used to supply the restaurant. Stiebrs Farms Cage Free eggs grace our brunch menu, Grand Central Bakery fresh baked bread offered for bread and sandwich service is delivered fresh daily, Caffé Umbria coffee roasted in SODO creates the most awesome lattes, and sustainably raised meats by Draper Valley & RR Ranch of Washington, Carlton Farms of Oregon, and Snake River Farms of Idaho are the highlight of our dinner service. Our seafood is delivered bi-weekly from Key City Fish Co., a local fish monger located on the shores of Port Townsend , and our pastries & pastas are crafted with Shepherd’s Grains flour ground from grains grown by a group of PNW sustainable farmers. Hand dipped salted caramels, house churned frozen custards & desserts featuring seasonal local fruits & berries round out our menu and send regular foodies and new comers alike home with smiles that last until their next visit! The goal at Peyrassol is to prepare simple, rustic, homemade food with familiar flavors, served with passion and paired with an inspired wine selection and cocktails. At Peyrassol you’ll be greeted with a familiar face, find a changing seasonal menu, handpicked wine list, choice beers on tap and an eclectic bar selection along with new friends, festive vibe and cozy atmosphere!Salute! 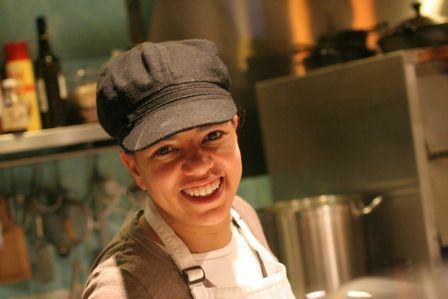 Sachia Tinsley got her start in the restaurant world when she opened Osteria La Spiga in Capitol Hill in 1998 with her sister and Italian brother-in-law. She started by managing the business side of things, but was drawn more and more into the kitchen. 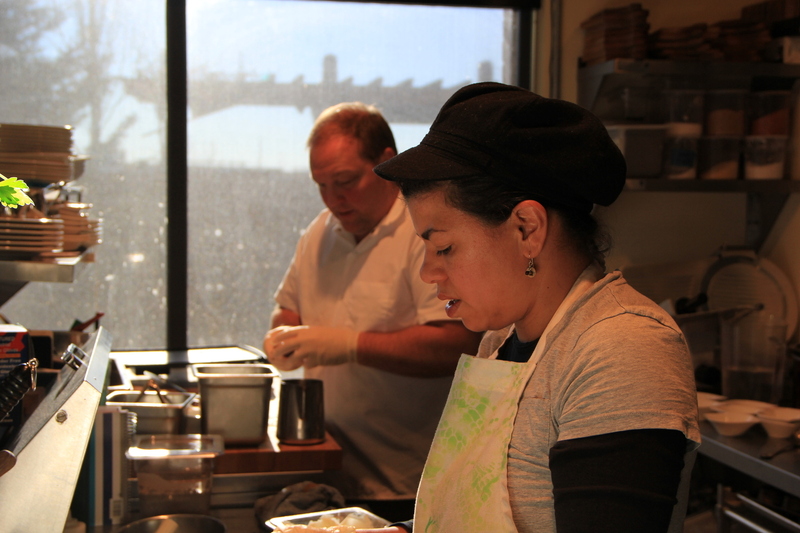 Eventually (or inevitably) she began making all of the restaurant’s fresh pasta. After meeting her “soon to be” husband, Scott, while he was dining at la Spiga, she took a break from ownership and was offered the Executive Pastry Chef position at Wild Ginger, a Seattle institution. She spent 3 ½ years expanding and growing the dessert program for both Wild Ginger and The Triple Door before resigning to create Peyrassol Café. 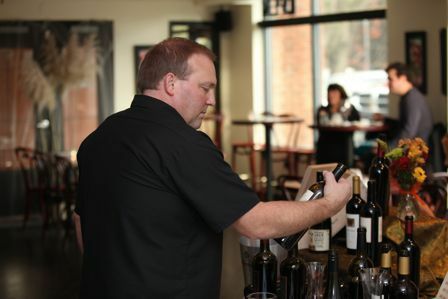 Scott Cory has been fine tuning his palate and knowledge of the wine industry for over 20 years. He has traveled through the major wine regions of the world and has used this knowledge to build extensive and eclectic wine cellars. His most recent accomplishment has over 4,000 wines with all major wine regions represented. As a certified Sommelier ( Court of Master Sommeliers ), Scott has gained the knowledge and passion for fine wines and food. His experience is not limited to wine and his understanding of artisan beers, microbrews as well as distilled liquors, is apparent when you sit at a well stocked table with Scott and test his palate.